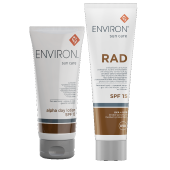 The Skin Care Centre Cairns specialises in providing medically developed and proven skin care solutions. 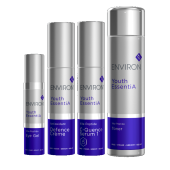 Central to this is Environ®; skin care products formulated by the renowned South African plastic surgeon, Dr Des Fernandes. 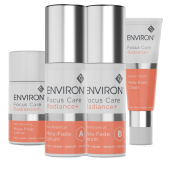 As Cairns’s premier skincare and beauty therapy salon, The Skin Care Centre Cairns are dedicated to ensuring that clients get the best advice and products available to repair and revitalise skin of all types. 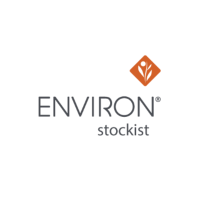 With the goal and vision of creating the best skin care products in the world, Environ is dedicated to the philosophy that its products will be effective, proven and cost-effective whilst being based on the highest standards of scientific research and discovery. 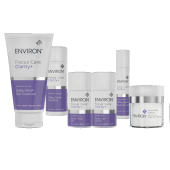 Paivi Pratley has owned and operated The Skin Care Centre Cairns for over 20 years. 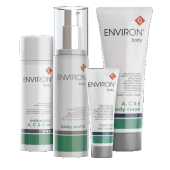 In that time, she has built a reputation for providing exceptional advice and supplying only the best skin therapy and repair products available on the retail market. 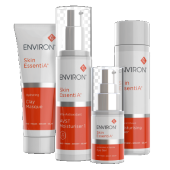 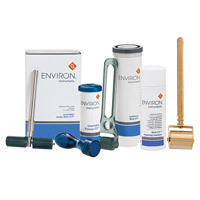 To find out more about how Environ® can help you, or to purchase Environ® products, call Paivi on (07) 4051 3087.